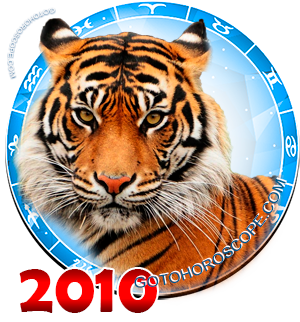 November 2010 Horoscope Scorpio, free Monthly Horoscope for November 2010 and Scorpio Astrology Forecast for the month ahead. 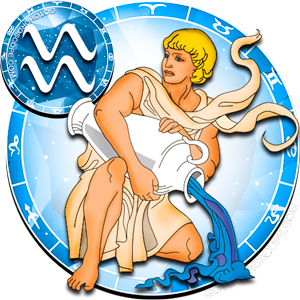 A typical Scorpio in November 2010 seems to catch cash flow and try to use all means to maximize his/her financial position. 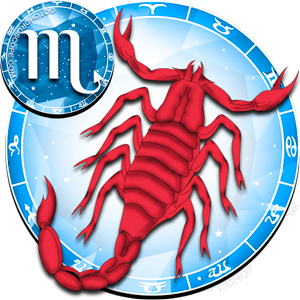 Scorpio will be on the crest of success, he/she will succeed in anything. 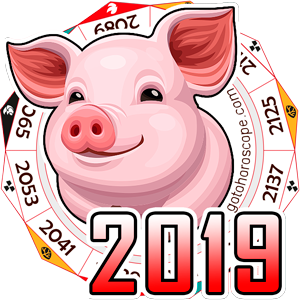 Businesses that so long had no solution and have already fallen into a chronic problem will in a most unexpected way be completed in November. 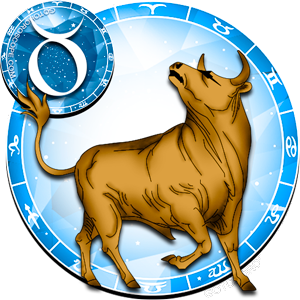 A member of this Zodiacal circle who is engaged in real estate or in activities related to trade will be able to implement even his/her most ambitious plans to expand his/her business or complete its reorganization. 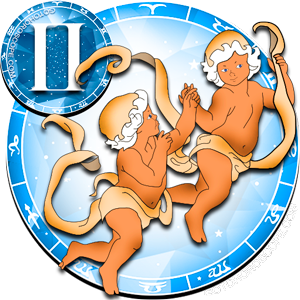 Scorpio - an employee will be most useful to the leadership because he will brilliantly hold negotiations and conduct transactions bringing the company a considerable profit. 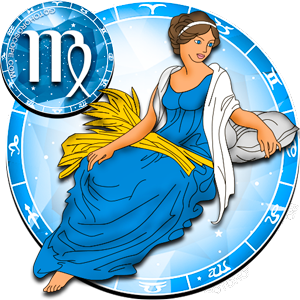 Money as if by itself will come to Scorpio this month: in the first half of November, he/she will get a good profit from his/her core operations, the second half of the month will replenish his/her budget through repayment of old debts and a significant amount of premium that will be paid by the management for an excellent work. 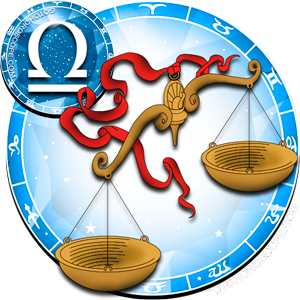 Scorpio will win if he will acquire land or property or will exchange an apartment this month. 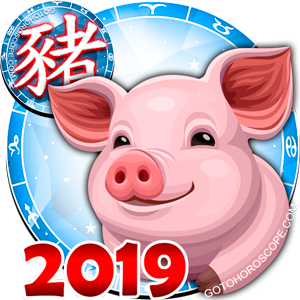 He/she can safely receive a loan and borrow money - by actively working, he will soon be able to fully recover borrowed money without compromising himself while doing so. 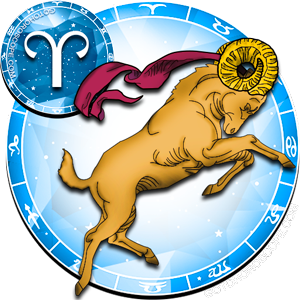 But by becoming successful in finances, Scorpio is automatically transformed into a target for swindlers and shady dealers, so he/she must be careful in all matters related to money. 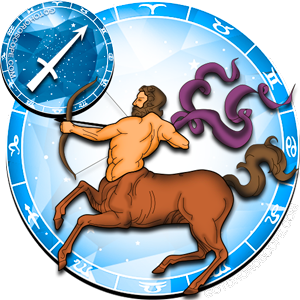 Because of his/her enterprise, a member of this Zodiacal circle will strengthen his/her position at work, will have nice smooth relations with superiors and colleagues. 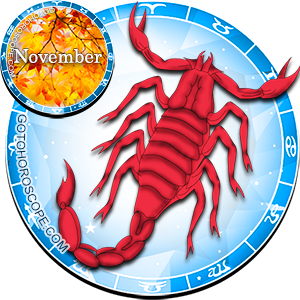 Scorpio can realize his/her passion for communication and new experiences when travelling or during business trips, which are best planned for on the last ten days of November. 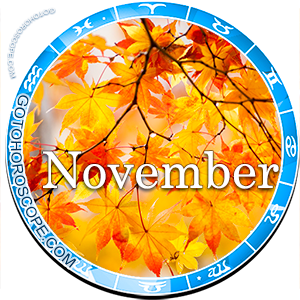 Lucky in November, Scorpio will hover in the clouds of his/her success, and will have peaceful relations both with colleagues and with his/her loved one. 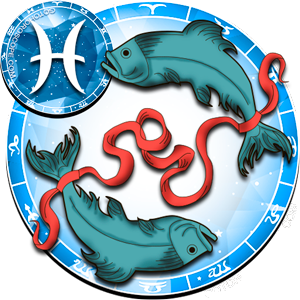 Even if there will be a misunderstanding in the couple, a member of this Zodiacal sign is prone to an indulgent compromise, and would not allow him/herself to aggression or irritation. 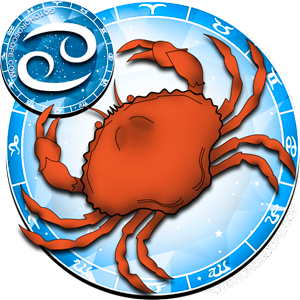 Lonely Scorpio in November 2010 will be inclined to sentimentality, nostalgic memories of past relationships, and this can push him/her to search for his/her former passions, which, even if successful, will bring nothing but disappointment. 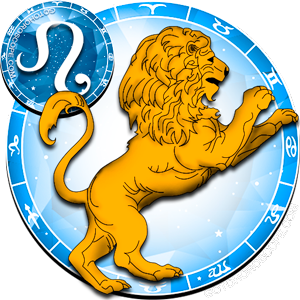 Scorpio may meet his/her new love quite unexpectedly, in his/her usual trip away from home. 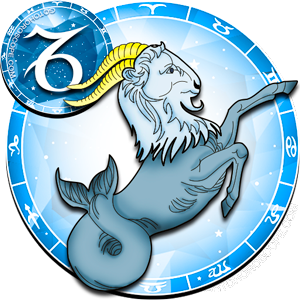 Therefore, searching heart must necessarily call the member of this Zodiacal constellation to the road of happiness.